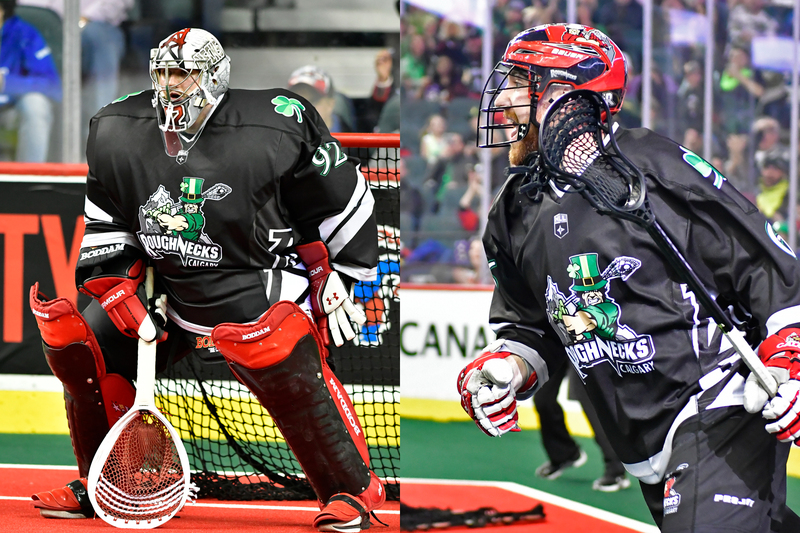 Coming off an 8-10 season that included a return to the NLL post-season, the Calgary Roughnecks made several moves this off-season in preparation for the upcoming 2019 campaign. 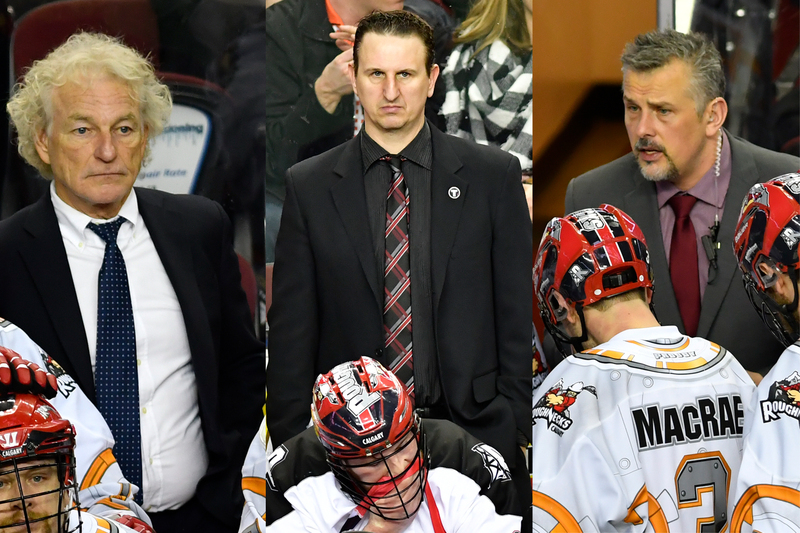 The first major decision was made on July 18th when management announced head coach Curt Malawsky and assistant coaches Bob McMahon and Rob Williams all signed multi-year extensions. After a 1-6 start to last season, the coaching staff turned the season around and guided the team into the playoffs. Click here to read Coach Malawsky’s letter to the fans. With the Philadelphia Wings and San Diego Seals set to join the NLL for the 2019 season, the league held an expansion draft midway through July. As expected, the Roughnecks lost goaltender Frank Scigliano in the 6thround to the Seals. In seven seasons, Scigliano posted a record of 21 wins, 23 losses and a 13.70 GAA. One round later, the Seals selected another Roughneck – defender Garret McIntosh. During his five years in Calgary, McIntosh accumulated 31 points and 182 loose balls. Following the expansion draft the Roughnecks traded forward Tyler Digby and a 4th round pick to the New England Black Wolves in exchange for their 2nd and 3rd pick in 2019. 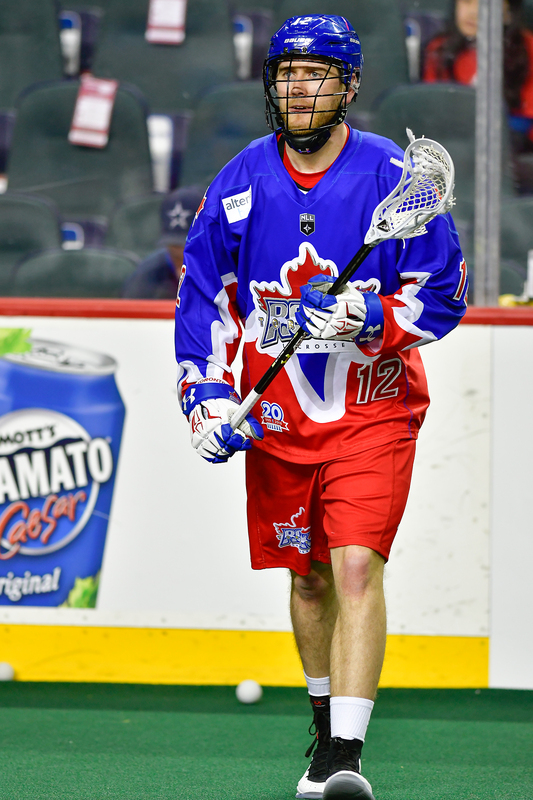 Digby struggled for the Roughnecks in 2018 posting a career-low 22 points and was often a healthy scratch. On August 13th the club orchestrated a three-way trade that brought in left-handed forward Dan Taylor. Calgary initially traded two draft picks to New England in exchange for Johnny Powless. Powless was then sent to Toronto in exchange for Taylor. The trade brings Taylor home where he played his junior ball for the Calgary Mountaineers. Twice he led the league in scoring and was their team captain. Taylor will fit right in with the Roughnecks after spending the summer playing for the Maple Ridge Burrards, a team coached by Rob Williams and featuring Curtis Dickson, Riley Loewen and Mitch Wilde. Taylor and the Burrards went to the Mann Cup national championship falling to Peterborough (featuring Holden Cattoni and Zach Currier) in four games. In his three seasons in the National Lacrosse League, Taylor has won a NLL Championship with Saskatchewan and registered 39 points in 19 career games. The most significant move of the off-season also turned out to be the biggest surprise at the 2018 NLL Entry Draft. Instead of using their 7th overall pick, the Roughnecks traded the pick (who turned out to be Brendan Bomberry), along with Holden Cattoni to the Georgia Swarm in return for Jesse King and the 23rd pick (which became Adam Dickson). King was the third overall selection in 2015 and earned a rookie of the year nomination. In 35 games with Georgia, King collected 50 goals and 96 assists good for 146 points. The left hander from Victoria also amassed 93 points playing for his hometown Shamrocks in the WLA this summer. King and Taylor, both listed at 6’3” and 200+ pounds, will immediately add size to the right side of the floor where they will join Dane Dobbie, Riley Loewen and Ryan Martel. Rounding out the forwards are Curtis Dickson, Wes Berg and Tyler Pace. On the defensive side of the ball, Calgary will look to keep building off their breakout 2018 season. The departures of McIntosh and Creighton Reid opened up room on the roster which Calgary addressed by using their first three draft picks to select defenders. One word that sums up the current squad of Roughnecks’ defenders is athletic. Captain Dan MacRae leads a group of fast and skilled defenders including Zach Currier, Tyson Bell, Mitch Wilde, Tyler Burton and Chad Cummings. Veterans Mike Carnegie, Curtis Manning and Greg Harnett round out the back end. Between the pipes, phenome goaltender Christian Del Bianco will get the nod as Calgary’s starting goalie. The young tender added another Minto Cup to his resume this summer and seems to have unlimited potential. Calgary will continue to lean on Del Bianco’s unmatched athleticism to be the catalyst in transition.